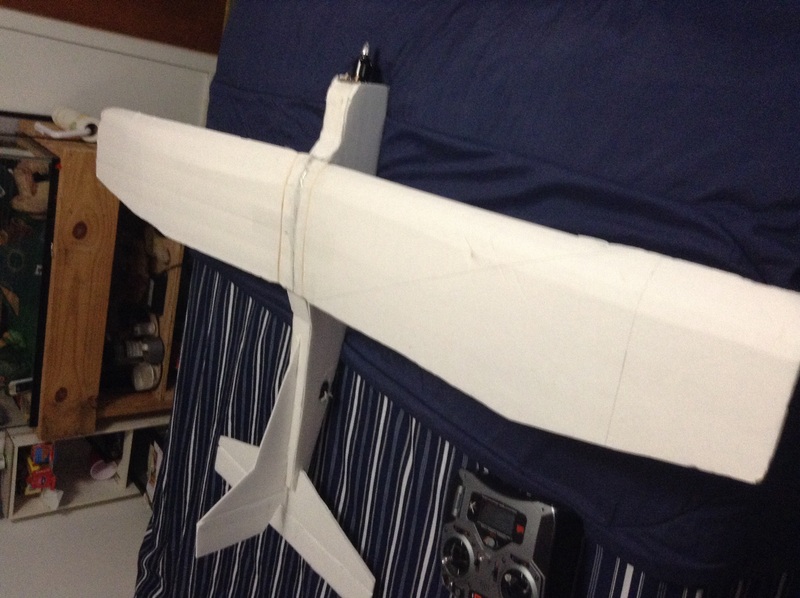 Right now I am using power pack C motor and a 3cell 2200 mha battery leave your suggestions in the comments and there will be hand made planes in the future because I don't know how to make a pdf one if this all works out I will make a article and list your name that you help with it. It looks good to me. Do you have any more pics or a flight video? The 5 foot wing span seams like it would be a bit much. I think it would look better with a 4foot span. But that's just my opinion.